have fun while learning about the Gospel. make a craft, enter into their imagination and much more! 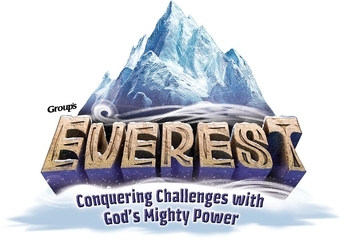 Once again this year, we are happy to offer 2 sessions of Vacation Bible School. Come climb the mountain with us as we learn that God has the power to provide, comfort, heal, and love us forever. You never know what you will find upon the mountains! Download and return required Diocesan Form to the Youth Ministry Department. Youth will explore God's goodness and celebrate a ferocious faith that powers them through this wild life. Get the whole herd ready for this epic African adventure! to the Youth Ministry Department.